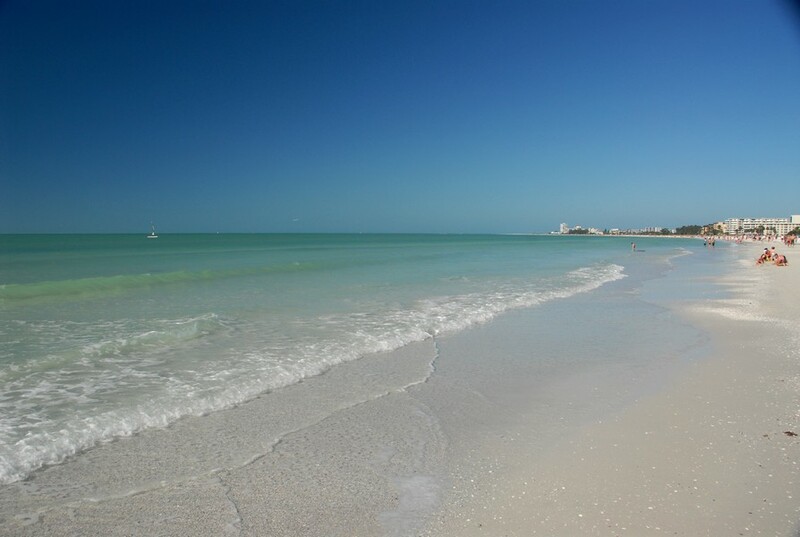 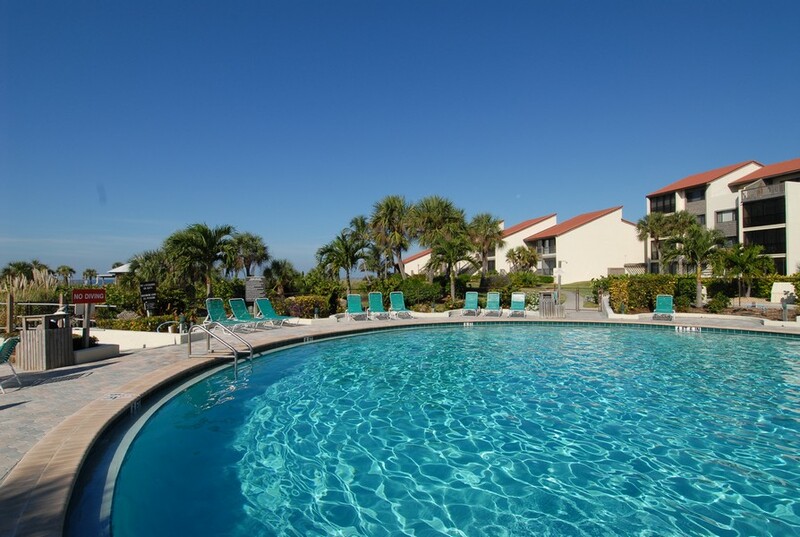 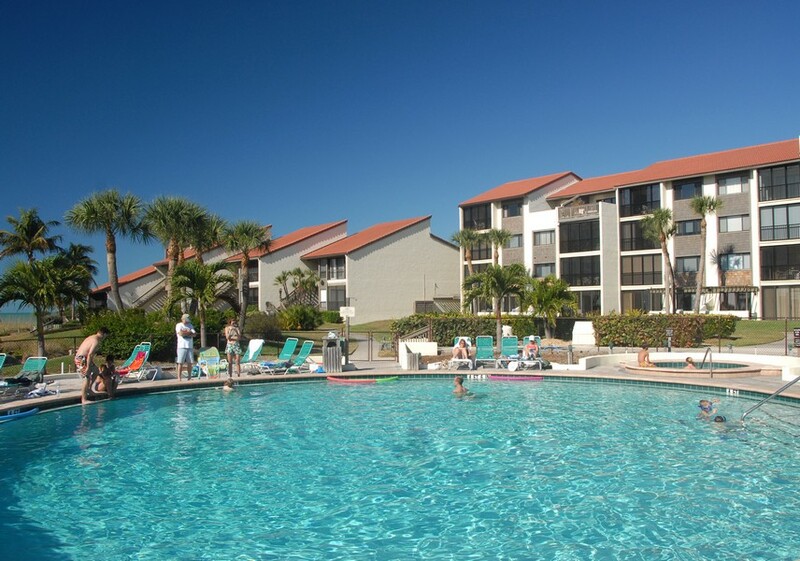 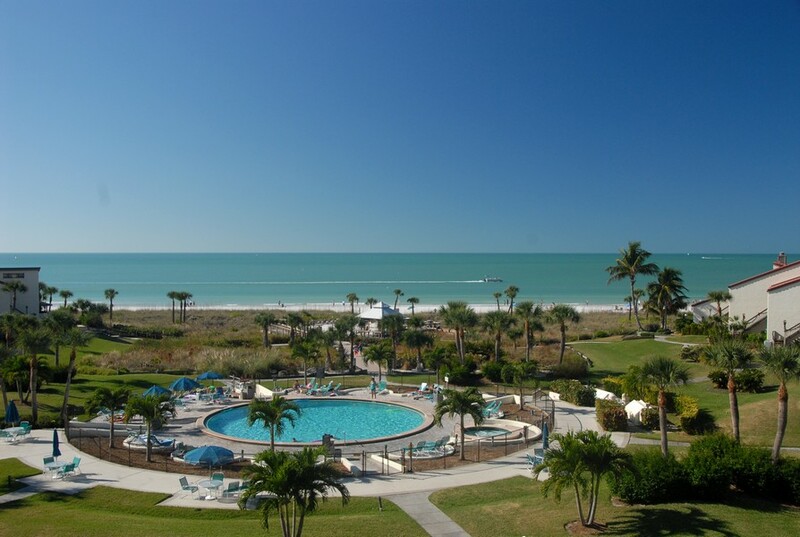 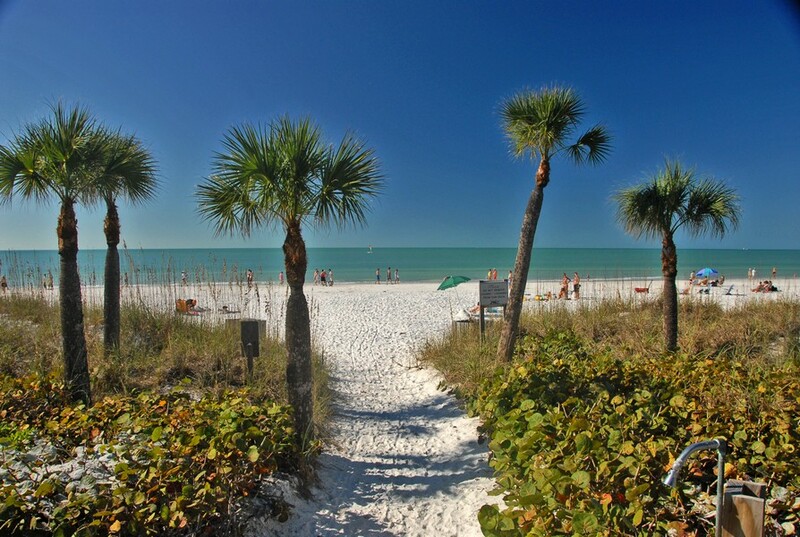 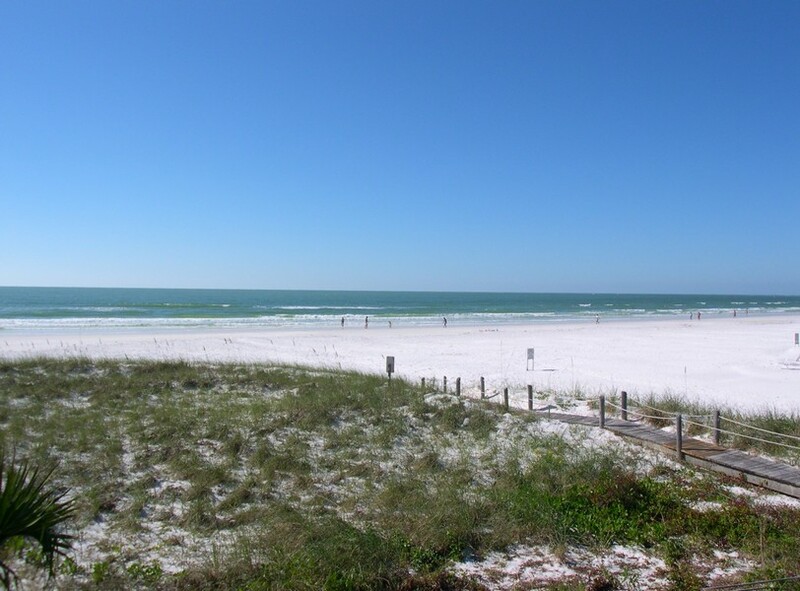 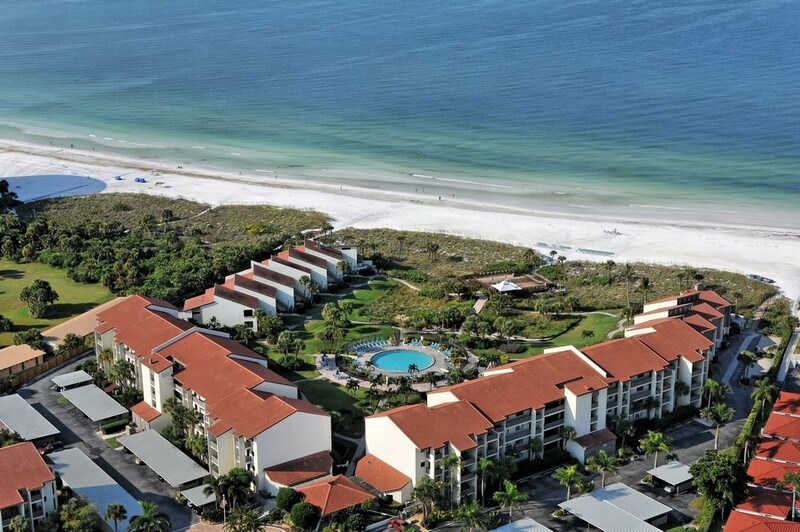 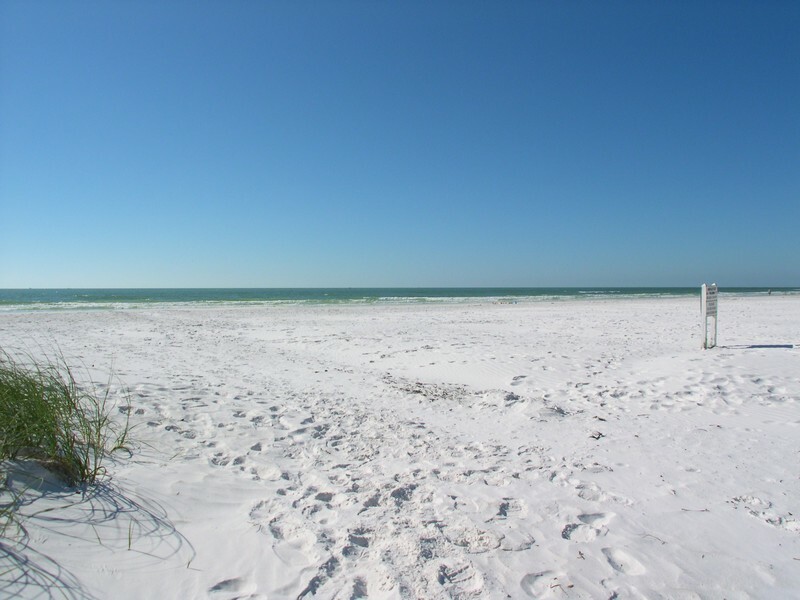 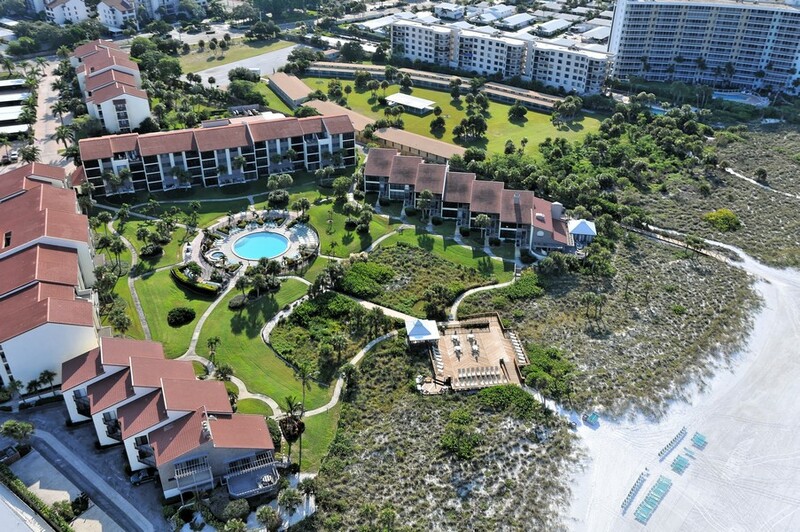 Siesta Dunes is a stunning condo development located on beautiful Siesta Key. 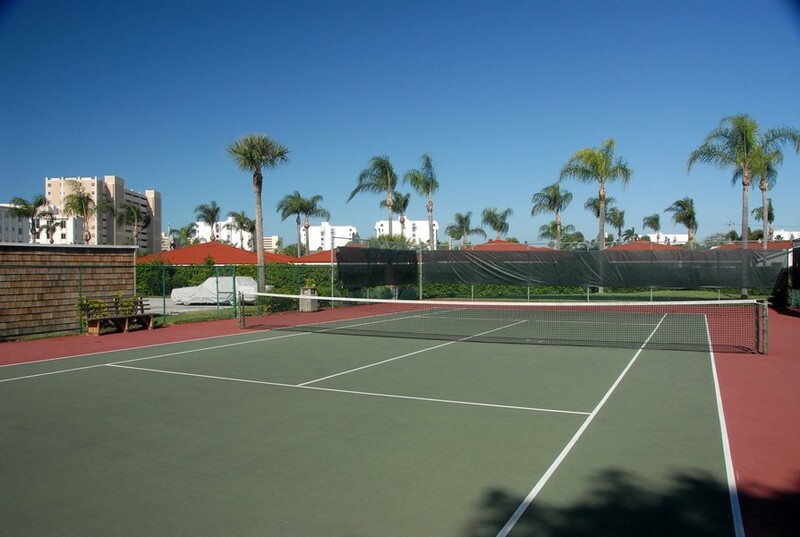 Residents living in these units have access to tons of amenities like tennis courts, a sparkling pool with plenty of room to lounge in the sun, a hot tub, community room, and walkways to enjoy anytime. 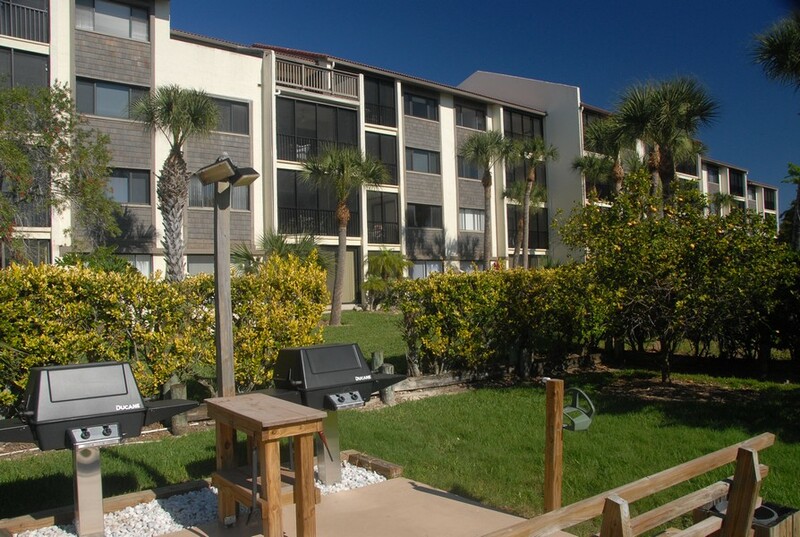 A gazebo and meticulously manicured lawns give tenants a peaceful place to spend their time off from work. 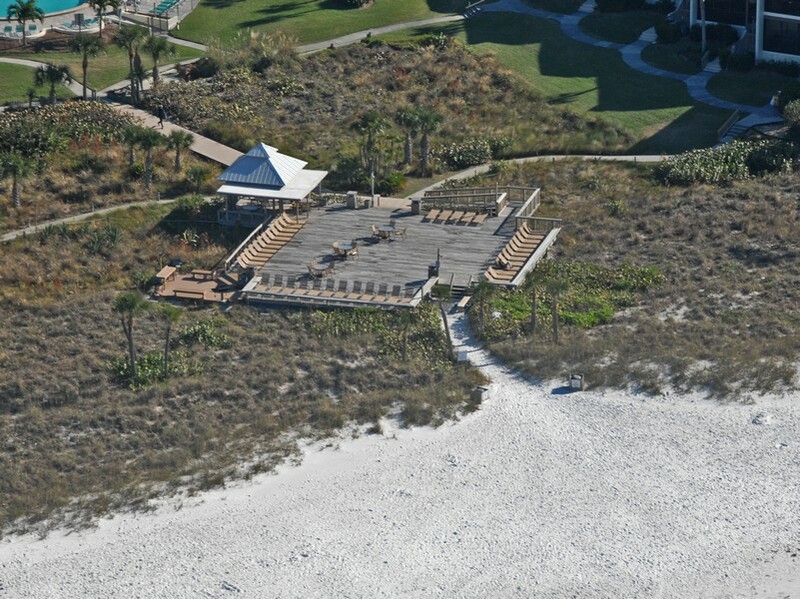 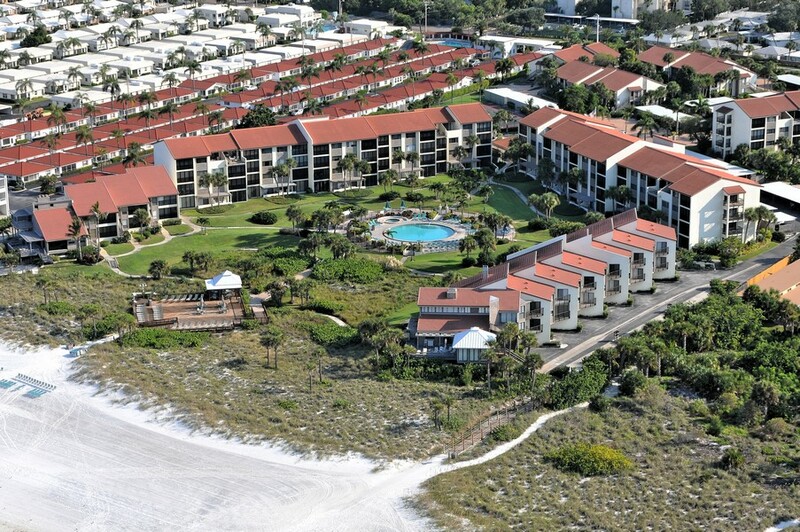 Read more about Siesta Dunes condos. 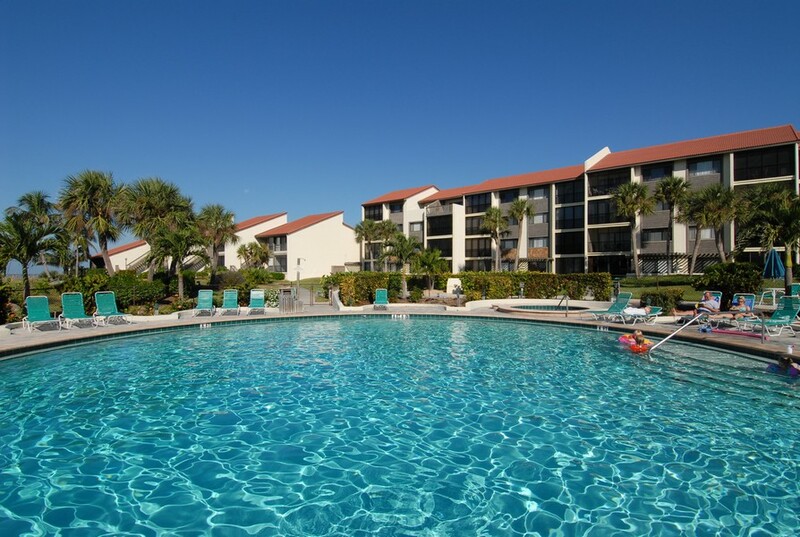 Inside, many of the units have been remodeled and equipped with upgraded stainless steel appliances, granite countertops, a breakfast bar, and tons of large windows that let in the natural light. 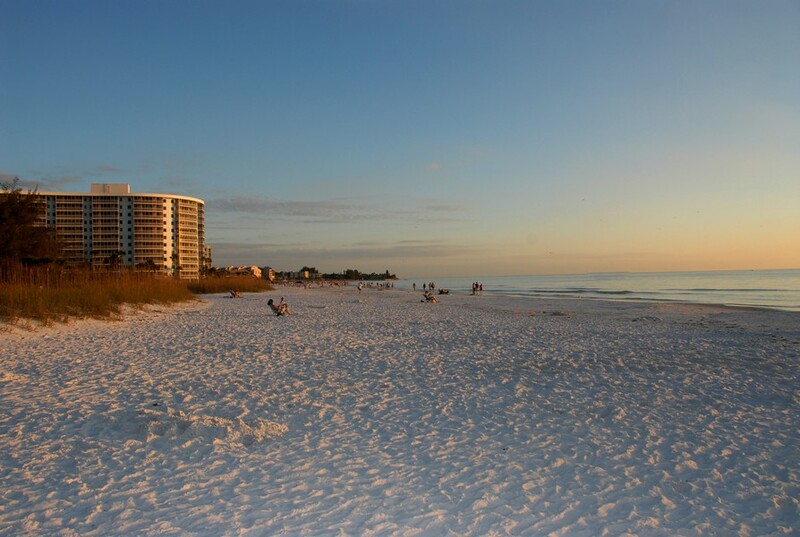 Residents get to enjoy waterfront views from inside the condo or on their balcony or patio while they sip a glass of wine and watch the sun set over the horizon. 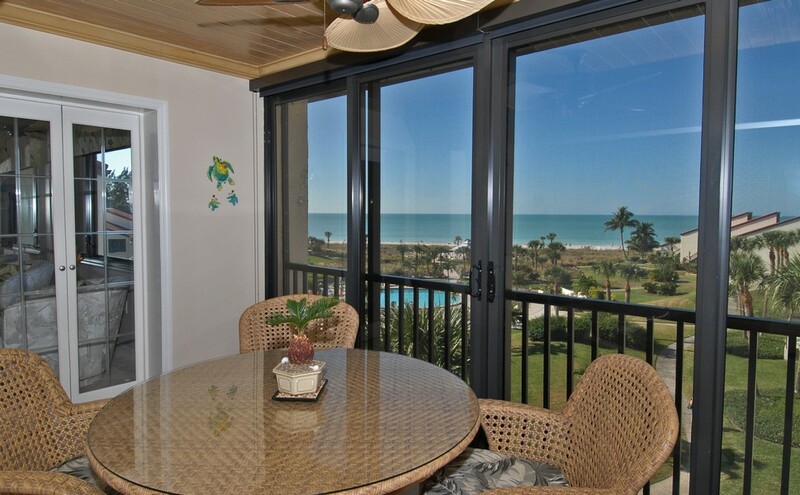 The best thing about the patios is that they are screened in and have glass enclosures so that they can be used throughout the entire year. 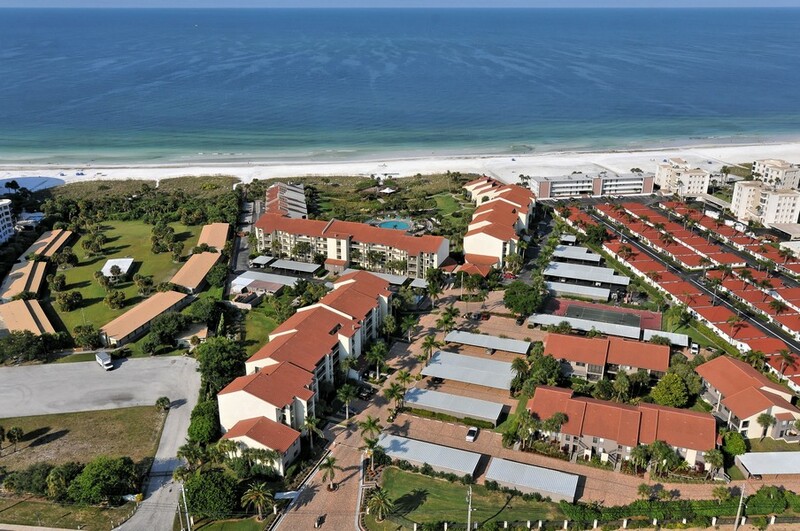 Tile floors in the condo make it easy to clean, and the open floor plan enhances the flow making it more appealing. 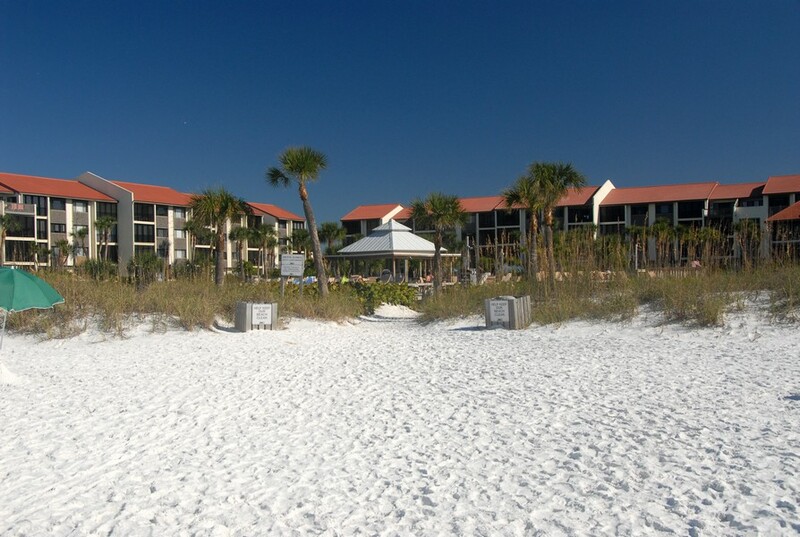 The bedrooms are carpeted and have ceiling fans to make them more comfortable for residents. 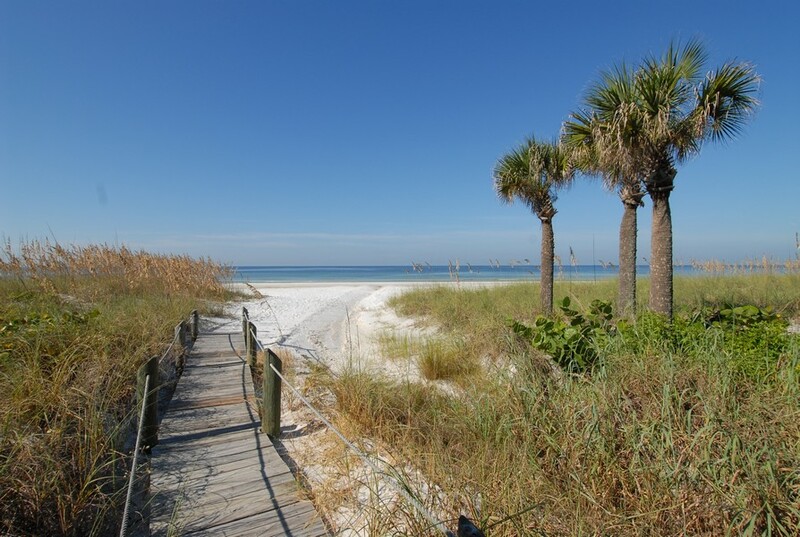 Glass enclosed showers and sleek brushed nickel hardware add a touch of elegance to the bathroom inviting tenants to take their time getting ready for the day. 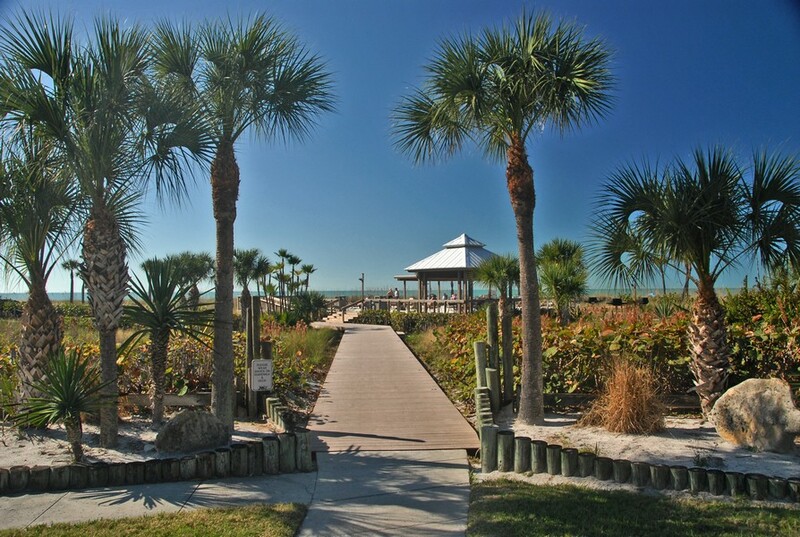 Access to other parts of the city are easy to reach with Tamiami Trail within a short drive from Siesta Dunes. 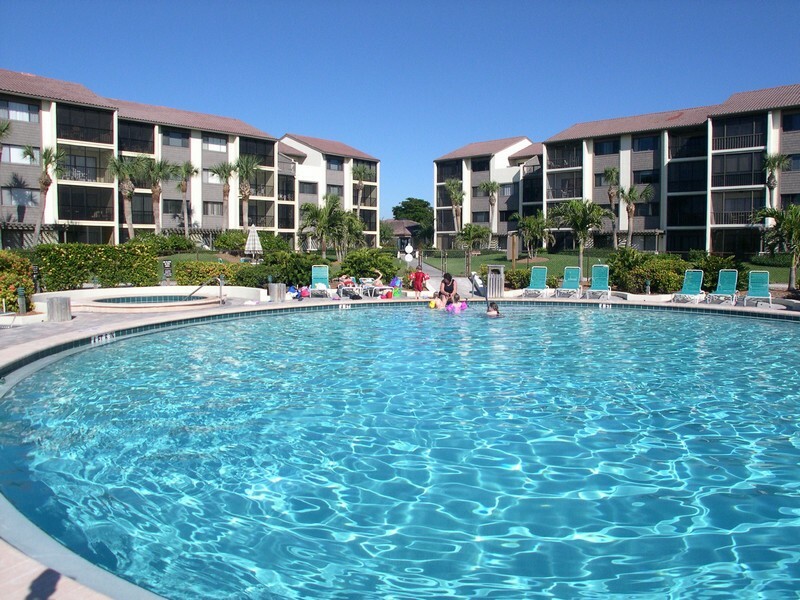 There are several restaurants, parks, grocery stores, and convenience stores less than a half a mile from the property making it easy to walk to just about anywhere residents would like to visit. 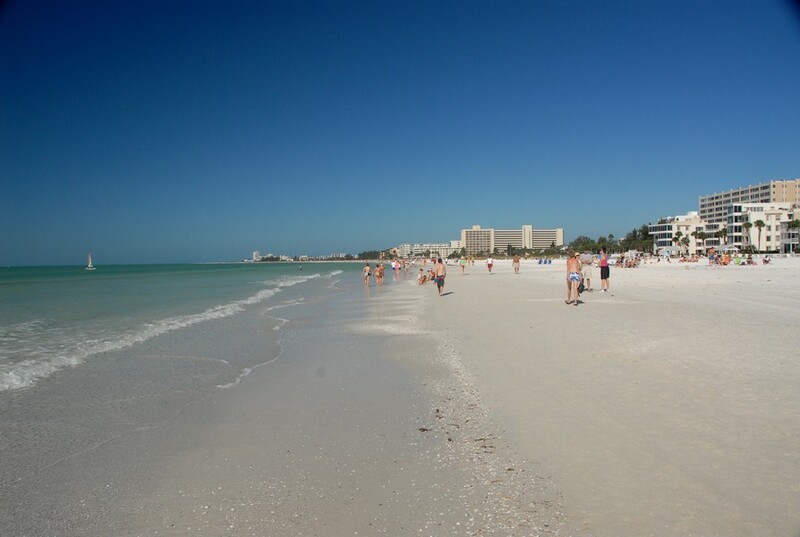 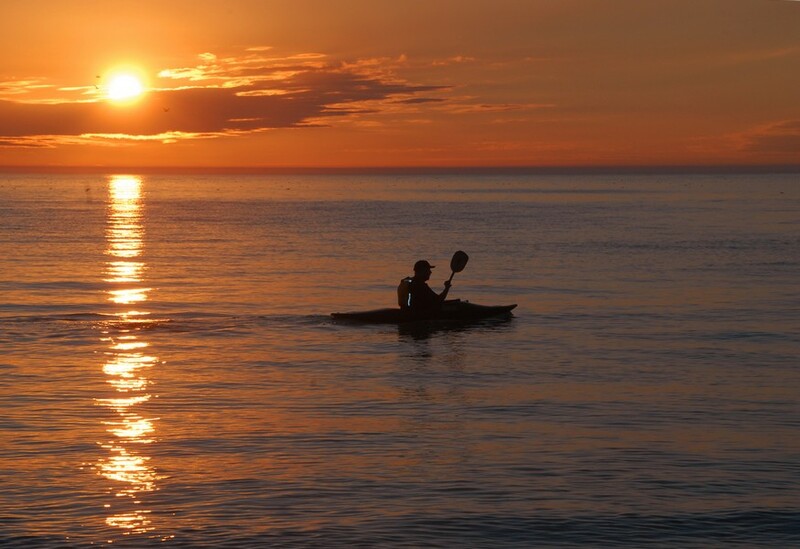 Locals can take a day off and spend time at the nearby spa or rent a bicycle and tour the area at a gingerly pace. 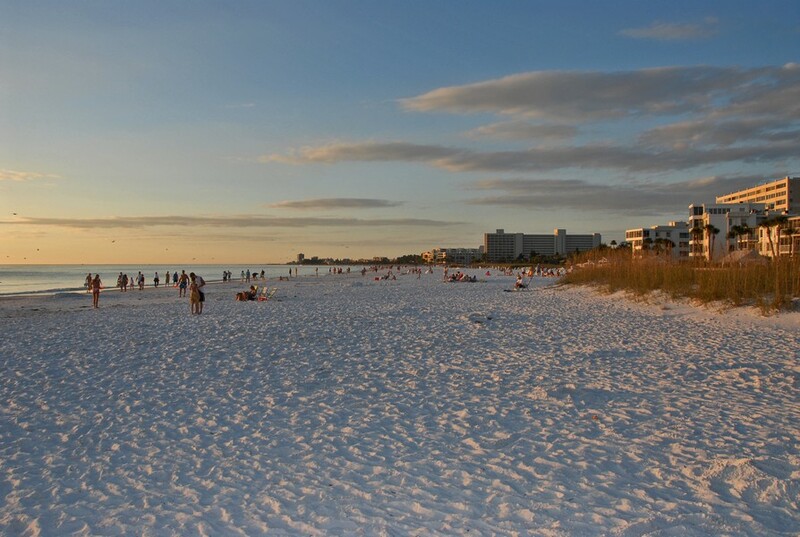 The botanical gardens, local museums, and the historic district are popular places with those that love art and culture. 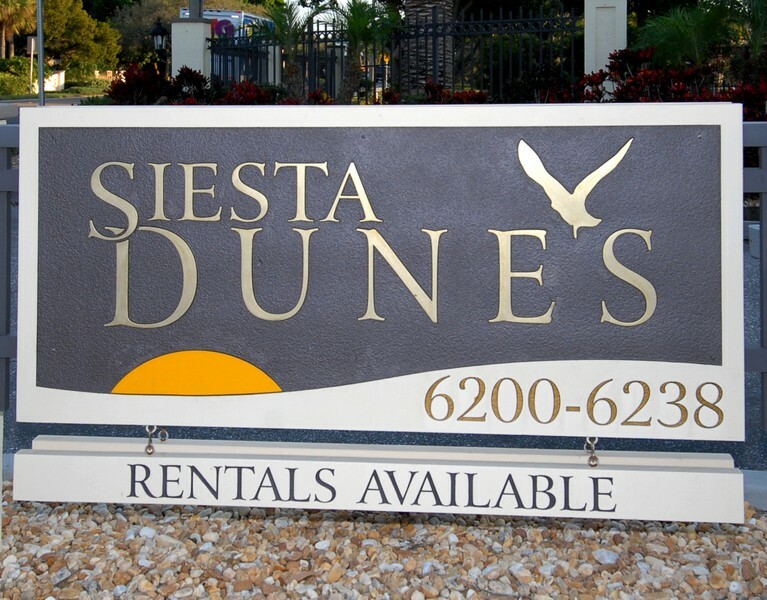 Siesta Dunes lets residents enjoy it all because everything is close to home.